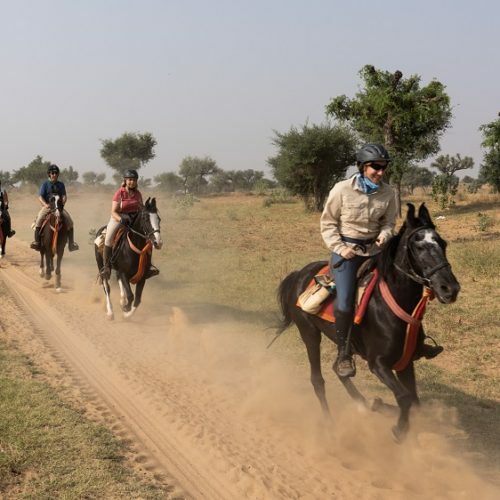 We have found some wonderful horseback riding vacations in India in two very different parts of the country – Rajasthan where it is semi arid and Assam which by contrast is lush and green. 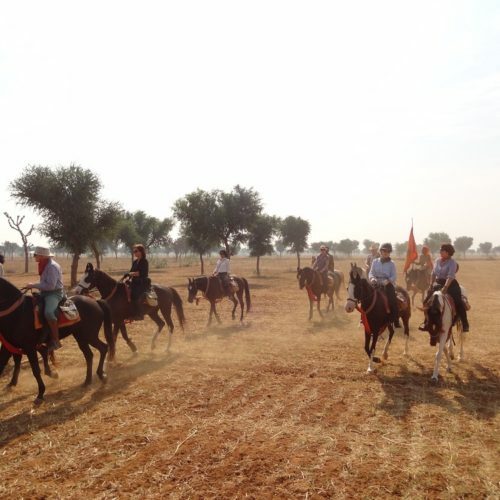 There is no better way to see Rajasthan than on the back of a beautiful, forward going and spirited Marwari Horse. 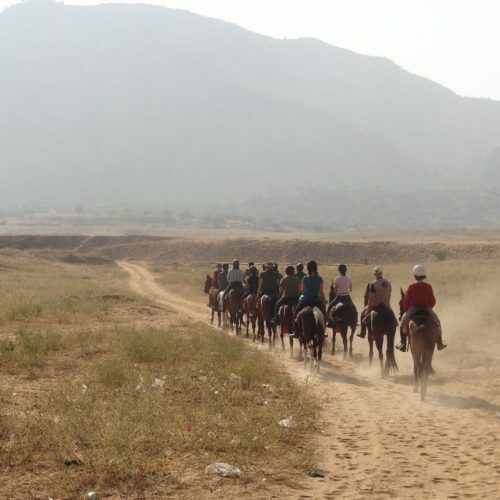 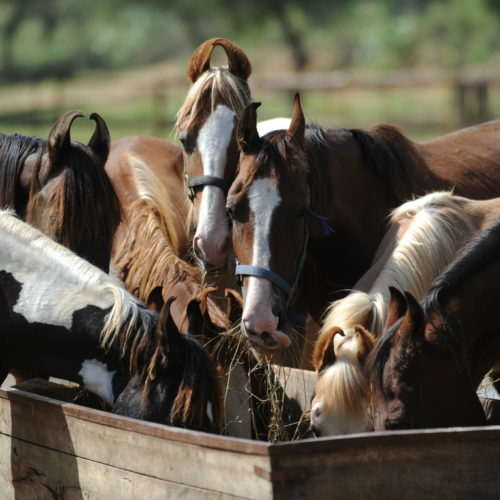 These trail rides, staying in a combination of palaces (in various states of repair) and luxury tented camps, are timed to coincide with local festivals, such as the famous Pushkar Fair. 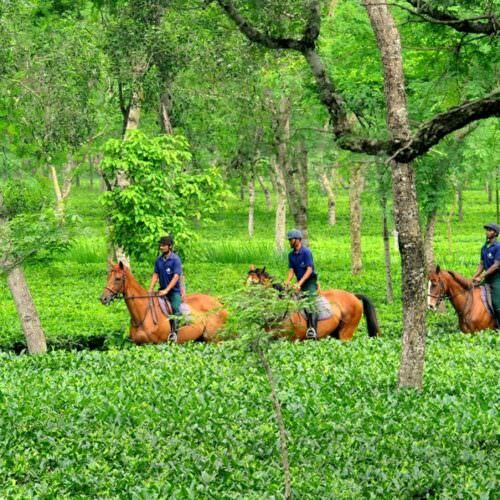 In the north east of the country, Assam is still very much off the beaten tourist track and provides visitors with a real insight into the rich culture and traditions of the area. 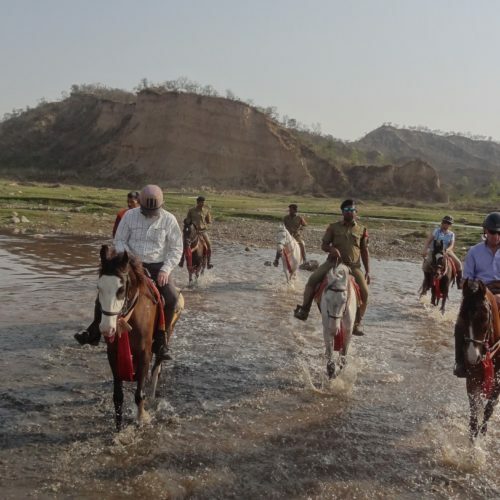 If you have extra days available after your ride we can customise your holiday to include visits to the tiger reserves at the famous Ranthambore Park, or Bandhavgarth National Park, a small park but has the highest numbers of tigers in India, including white tigers.